« Free Vector Heraldry Shield. 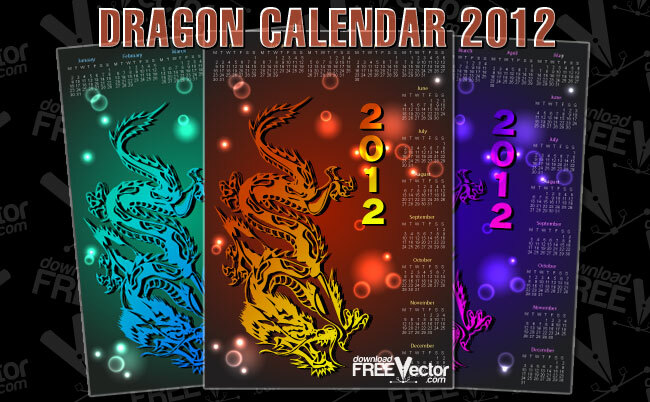 Free vector calendar for 2012 year with dragon images in vector format. Download free vector Dragon Calendar For 2012.